During monsoon, there is very less chance that your hair will become dry quickly after taking bath. The weather condition may not permit the same. Since the sunlight is not very well visible in the cloud, it will take time to drying your hair. Some people have a tendency of tying the wet hair. This gives rise to hair breakage. 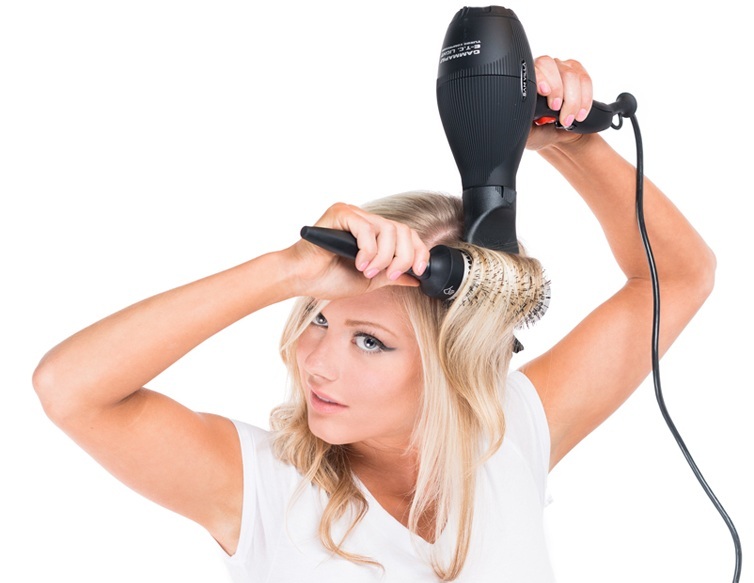 Try to keep your hair open wide so that it gets dried with a minimum amount of air in the atmosphere. Dark green leafy vegetables, nuts, eggs, fish like mackerel and salmon, whole grains, carrots, kidney beans and the like are rich in protein. 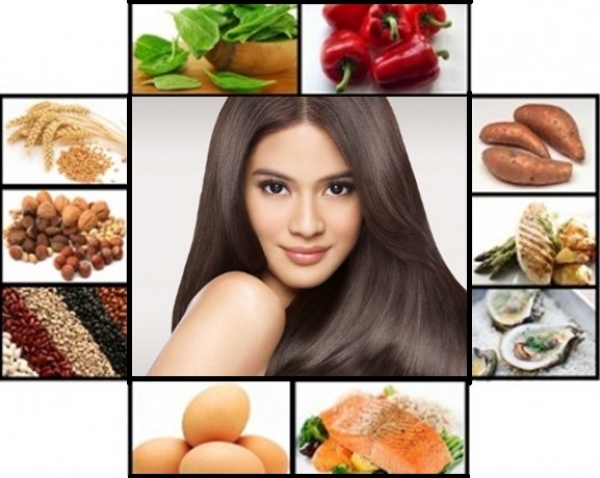 Protein helps strengthen hair follicles, which in turn keeps hair fall in rainy season at bay. Only the external modification with regards to the hair health is not enough. Rather, you must go on the right diet. Your hair also requires a good amount of protein, vitamins and minerals so that the hair follicles can get strengthen. For this, it will be important to have a good amount of food rich in vitamins and minerals. The food particles that you should consider are omega 3 fatty acid, mackerel, salmon, walnuts, spinach and dahi (Yogart). 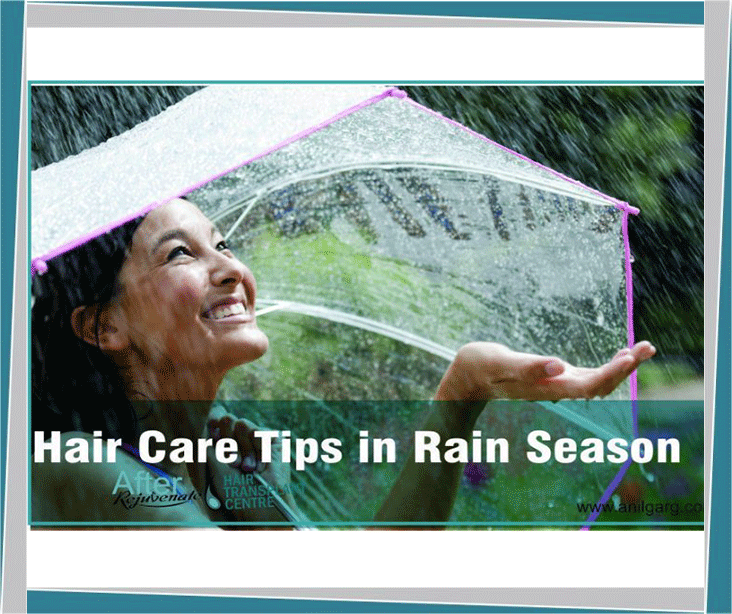 Hairstyling in damp monsoon weather can damage your hair. Tying up your hair tight is not advised in monsoon as it leads to trapping of rainwater in your hair and the humidity makes the hair even more frizzy and limp. The humidity that is pervasive during the rains combined with the chemicals in hair styling products can make your hair greasy, which in turn increases the chances of hair fall because you will spend that much more time scrubbing your scalp to take it off. This may also lead to dandruff. 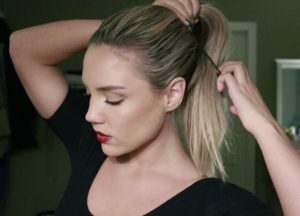 Try a loose bun, loose hair, loose side ponytail and protect your hair from humidity exposure. Keep your hair trimmed and short during the monsoons for easy cleaning and maintaining. Regularly oiling your hair and keeping it overnight is known to be extremely beneficial for the hair. You can wash your hair with a mild shampoo and lukewarm water on the next day. A nice hot oil massage will not only make you feel relaxed but also take good care of your hair during the monsoons. It is believed that regular usage of oil prevents pre-mature and growth of hair. Not only that, regular usage of oil also keeps your hair, strong and healthy. Many of us aren’t aware of the fact that oiling our hair regularly also helps it against pollution. While we can wash our face every time, washing our hair at regular interval isn’t feasible. Instead of oiling it regularly can be useful as a protective layer for the hair, protecting it from various environmental attacks such as dirt, dust, pollution, ultra-violet rays of the sun.